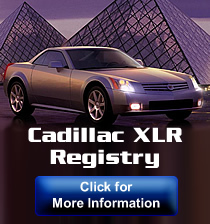 A listing of our Supporting Vendors and Dealers, their announcements, groupbuys and specials. 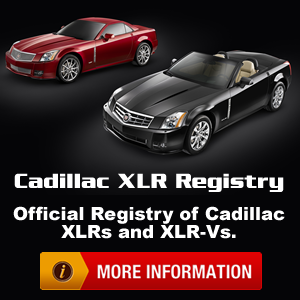 Supporting Vendors that specialize in a wide range of parts and accessories for Cadillacs. Our Door Sills Are Available! Christmas Promotion Extension - beyond Christmas delivery date! Still time for Christmas Delivery! Can't decide? Gift Certificates available now! New WindRestrictor® photos and feedback! Why should I go with the illuminated wind deflector? Christmas in July - WindRestrictor® SALE! Calling WindRestrictor®'s Biggest Fans! Contest time! Favorite Illuminated Door Sill Photos of 2014! Can you put *blank* on my WindRestrictor?